Up to six family members can create their own profiles. 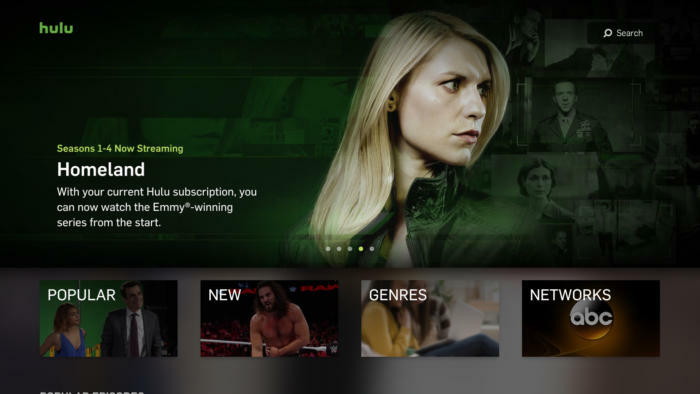 Hulu subscribers can create up to six profiles per account. The feature is available only via the Web at first and will roll out to the various Hulu apps in the coming weeks. Hulu’s profiles will function similarly to those of other services, with a separate name, viewing history, recommendations, and watch list for each. That way mom’s obsession with Homeland can be kept separate from Junior’s love of Curious George. 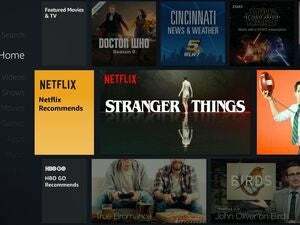 The company even has a plan to separate each family member’s tastes, so it can get right down to the business of making targeted content recommendations. When users on a shared account create a new profile, Hulu will guide them through what it calls a “taste picking experience.” Each user will tell Hulu what kind of TV shows and movies they like. Based on that, Hulu customizes a recommendation list. 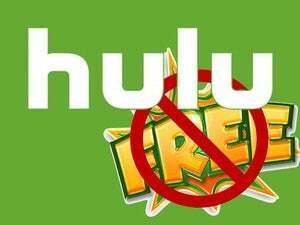 Why this matters: Hulu’s user profiles come just a few months after the site eliminated its free tier and recast itself as a more premium streaming site. A premium streaming site can’t make content recommendations or help users navigate if a shared account has a playlist jumbled by everyone’s differing tastes. Creating individual profiles solves that problem, creating a better experience for users as well as more content-pushing opportunities for Hulu.